The Sedona International Film Festival is proud to present the Northern Arizona premiere of the critically-acclaimed “Memoir of War” Nov. 9-15 at the Mary D. Fisher Theatre. 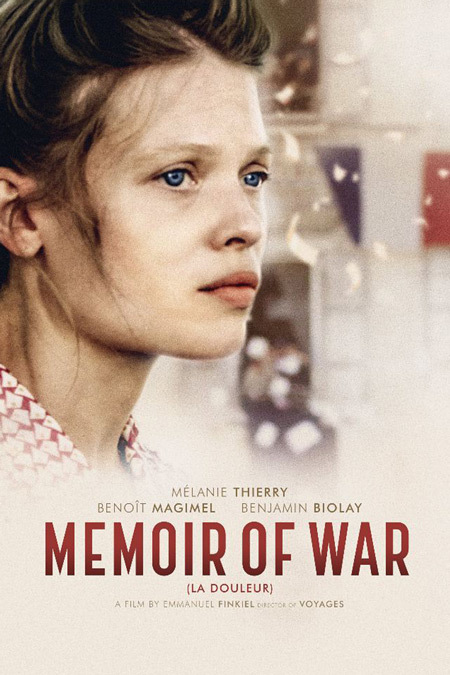 “Memoir of War” will be shown at the Mary D. Fisher Theatre Nov. 9-15. Showtimes will be 4 p.m. on Friday, Nov. 9; 1 p.m. on Sunday, Nov. 11; 4 and 7 p.m. on Wednesday, Nov. 14; and 7 p.m. on Thursday, Nov. 15.